Urban area schools dominated action on the final day of first round matches in the 2018 Inter-Secondary Schools Sports Association (ISSA) rebranded Champions Cup on Saturday. 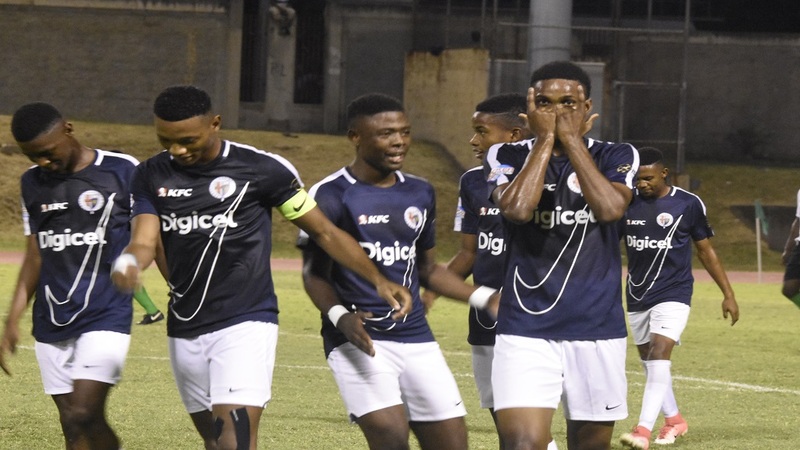 The Champions Cup, an all-island knockout competition, features the eight teams that won their second-round Manning Cup two-way play-off games and the eight teams that finished as winners and runners-up in their respective daCosta Cup quarterfinal groups. 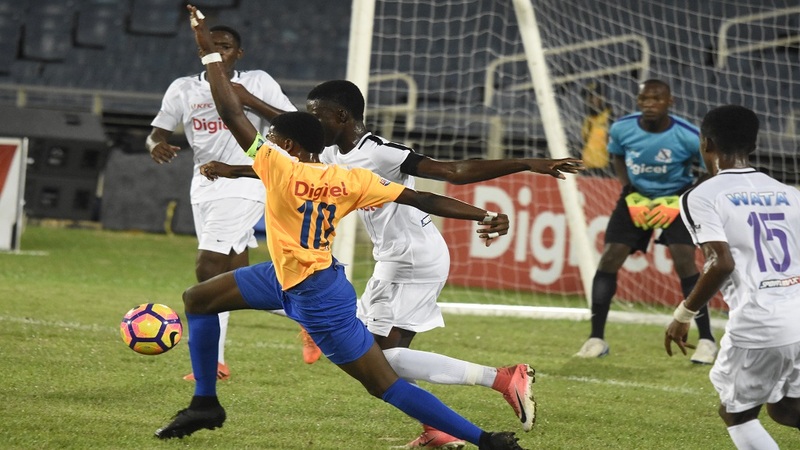 Of the remaining six first-round matches, which were played on Saturday, urban area schools accounted for five victories with Cornwall College the lone rural area school to secure success. The quarter-finals are scheduled for November 9 and 10 with six urban area schools and only two from the rural area. The all-island knockout competition is now in its fifth edition with the rural area teams yet to win the championship. 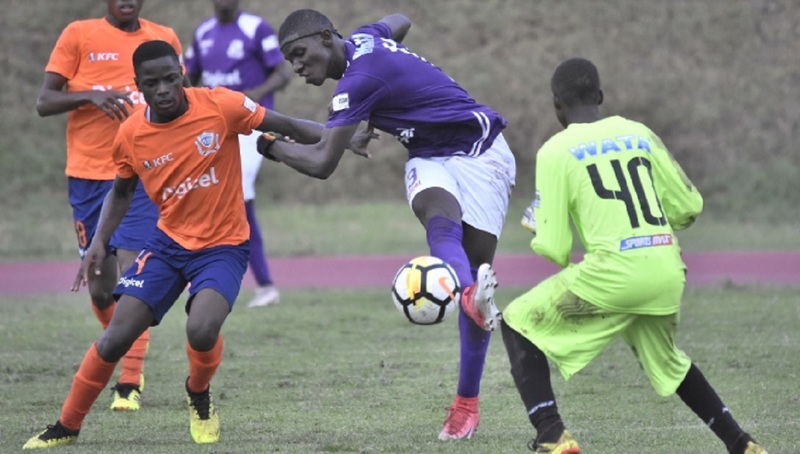 Jamaica College (JC), the 2014 champions of the then Super Cup before it was rebranded this season to Champions Cup, led the dominance of the urban area schools on Saturday. JC dismissed Mile Gully High 4-0 in the second game of a doubleheader at the Stadium East field. Shaneil Thomas opened the scoring for JC in the 15th minute and Norman Campbell increased the tally in the 31st minute. Tajay Grant in the 54th and Krishia Bennett in the 87th completed the scoring. In the first game of the doubleheader, Holy Trinity High defeated Dinthill Technical 4-2 on penalties. Both teams had battled to a 0-0 draw at the end of full time, with the match going straight to penalties to decide the winner. 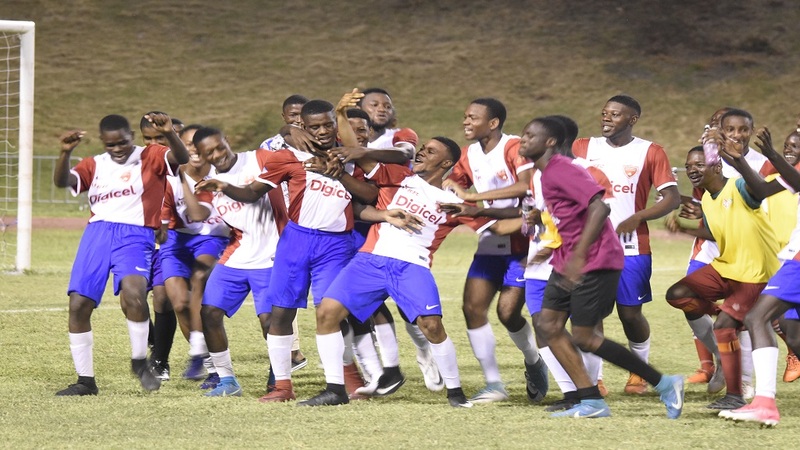 Phillon Lawrence, substitute Carlington Blackwood, Noel Bunsie and Dante Green converted from the spot for Holy Trinity High, while for Dinthill Technical, Martin Beech and Oneil Small scored. Tevin Cheese skied his effort over the crossbar and goalkeeper Kevaughn Ricketts saved Ty Wedderburn's shot. 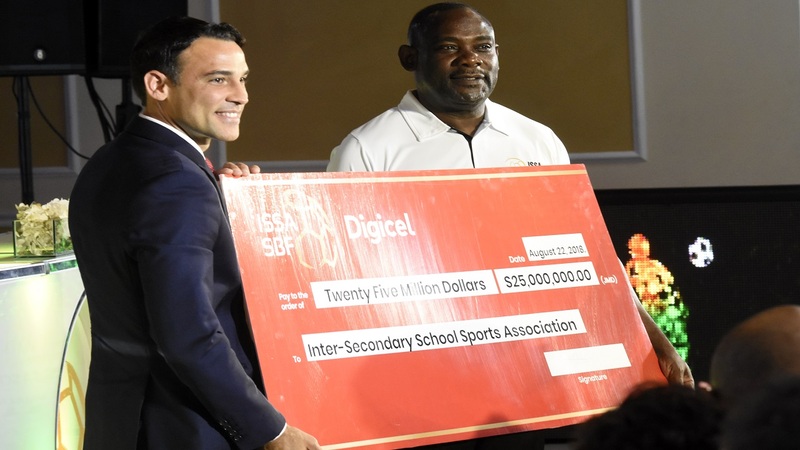 The other urban area schools, which secured victories on the day to advance to the quarter-finals were Camperdown High, St Andrew Technical High School (STATHS) and Charlie Smith High. The quarterfinalists are completed by former champions St George's College and last season's beaten finalists St Elizabeth Technical High School (STETHS. Both schools secured their spots on Friday with STETHS knocking out defending champions Kingston College 6-5 in sudden death penalty. The winner of the competition will receive $1 million along with a redesigned trophy, runners-up $500,000; third-place $250,000 and fourth-place $100,000.